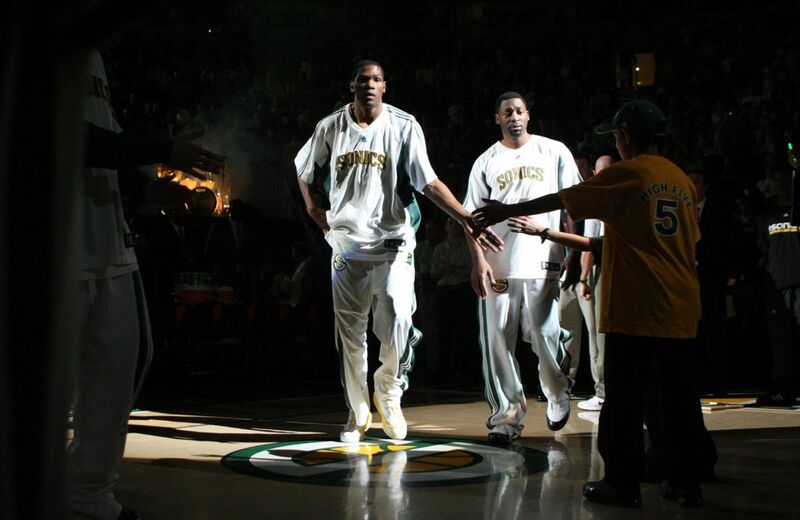 It's been 10 years since the Sonics' final game at KeyArena, but Seattle made a lifelong impression on Kevin Durant. The player who was supposed to be the city's next superstar returned to give the Key one last hurrah — just like he did a decade ago. 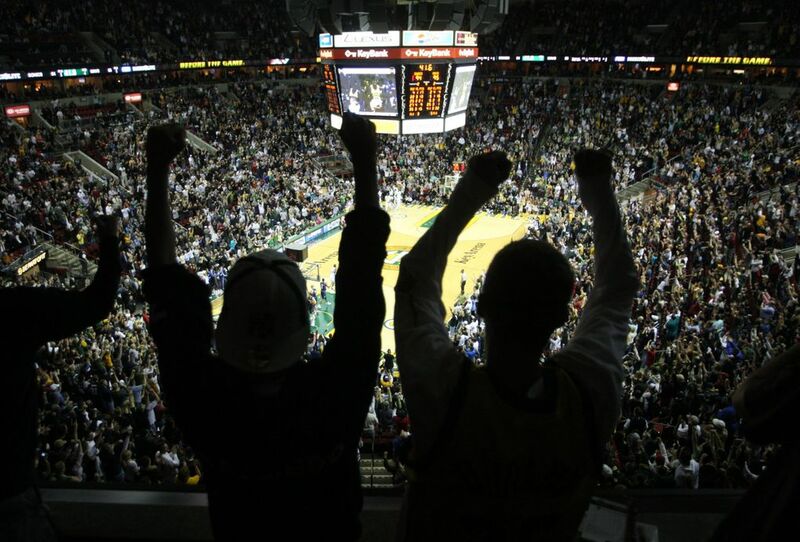 Perhaps the sellout crowd that packed KeyArena on April 13, 2008 for the Seattle Sonics’ home season finale had some inkling that this might be the final NBA game played in their city. On the court, Kevin Durant, a rail-thin 19-year-old Sonics rookie and future NBA MVP, clapped in unison as the chant grew louder. 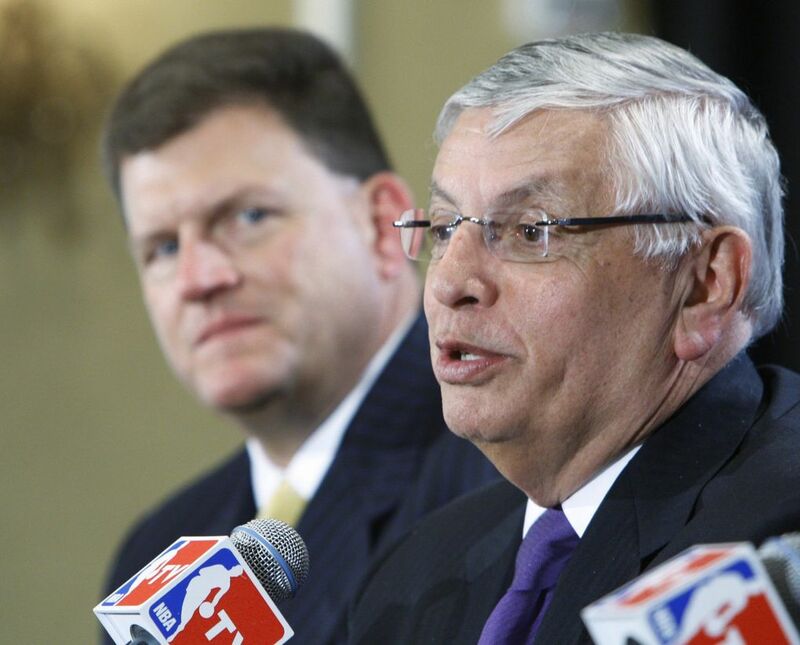 Days after that final home game, the NBA approved Sonics owner Clay Bennett’s request to move the franchise to Oklahoma City. 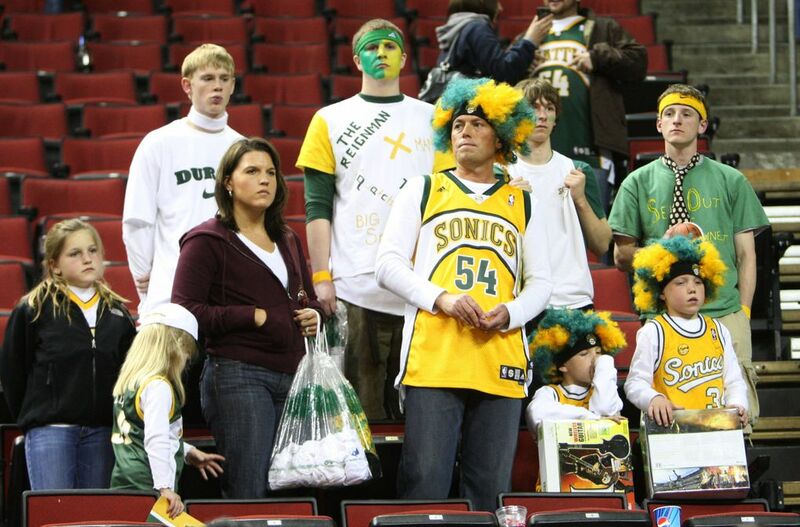 Since then, Sonics fans have mourned the loss of their team, and KeyArena has not hosted another NBA game. A decade after the Sonics’ departure, Durant returns to KeyArena with the two-time defending NBA champion Golden State Warriors for a 7:30 p.m. exhibition against the Sacramento Kings. Tickets are sold out. It’s one last hurrah at the iconic 56-year-old arena before it undergoes a $700 million renovation. The NHL in December is expected to award a franchise to Seattle that could begin play at the arena in 2020, and the hope is that an NBA team eventually will return. Perhaps it’s fitting that KeyArena’s final event is an NBA game featuring Durant, the player who was supposed to be Seattle’s next sports superstar. Sonics greats Bill Russell, Spencer Haywood, Fred Brown, Gary Payton and Lenny Wilkens are expected to be in attendance Friday to relish the glory days with the fans, who have waited 10 years to once again witness an NBA game played in Seattle. This game no doubt will bring back memories – good, bad and ugly – of a beloved franchise that was a mainstay in Seattle for 41 years. Before we make one final NBA memory at the Key, let’s look back on that last Sonics’ game, and their final season in Seattle. 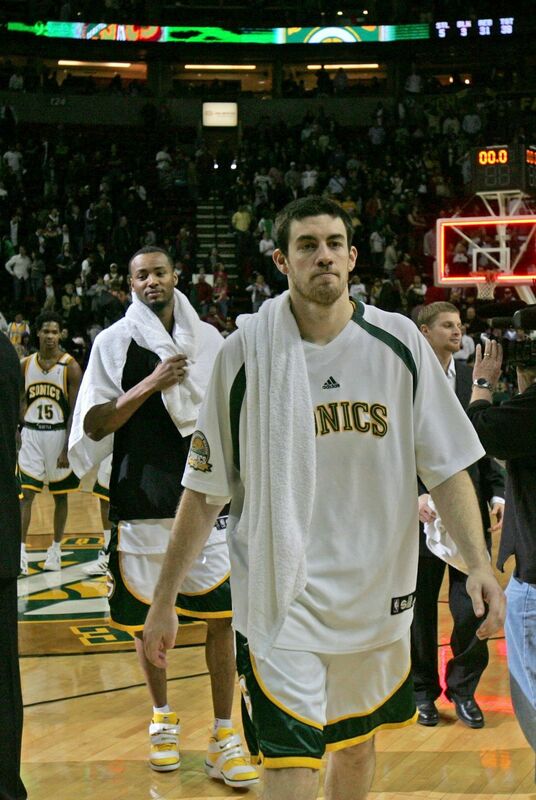 In retrospect, many of those who lived through that final Sonics season in Seattle can pick out numerous moments or events that pointed to the sad, inevitable ending: a beloved franchise’s departure from the Emerald city. 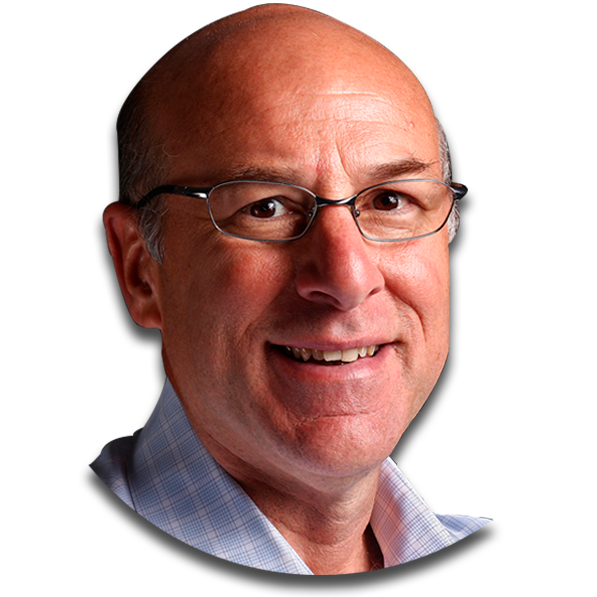 Somebody was hired, fired or traded seemingly every day during a tumultuous 2007 offseason. 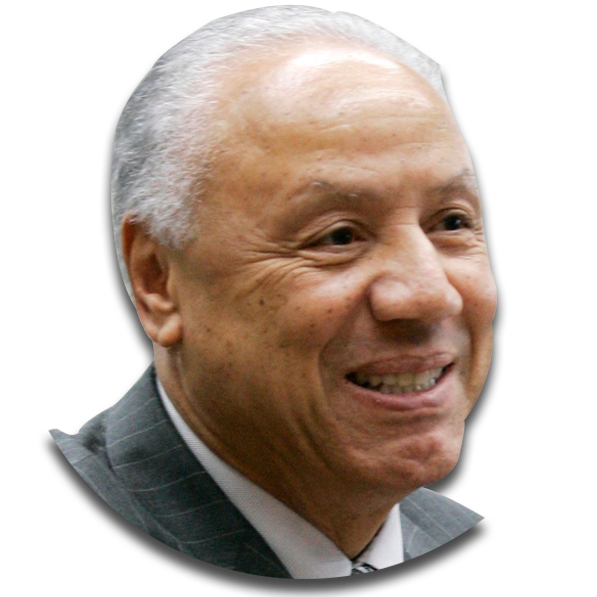 Former Sonics great Lenny Wilkens, who had been vice chairman of Bennett’s ownership group, was named President of Basketball Operations on April 27. His tenure lasted 40 days and ended with his resignation. Gone too were coach Bob Hill and general manager Rick Sund, who were replaced by P.J. 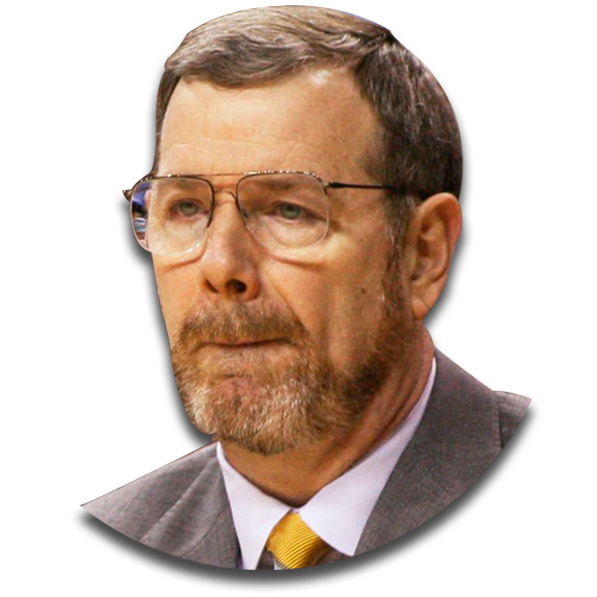 Carlesimo and Sam Presti, respectively. 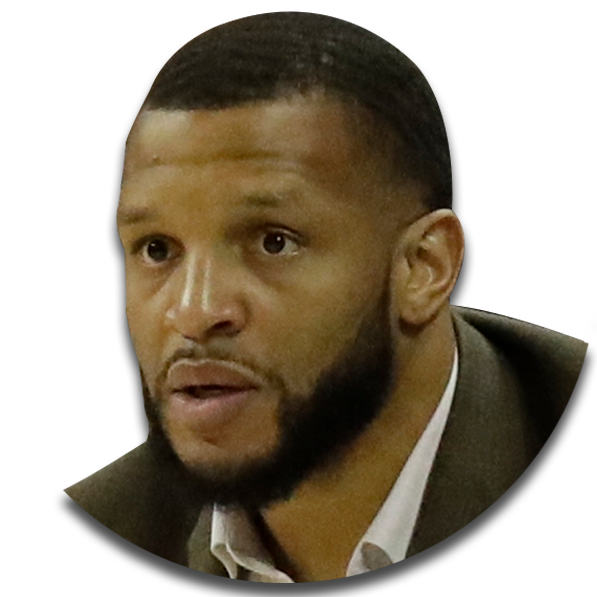 The new front office traded Ray Allen, then a 31-year-old All-Star coming off a career-high scoring season, to Boston. Two weeks later, the team dealt Rashard Lewis, who spent nine years in Seattle, to Orlando. 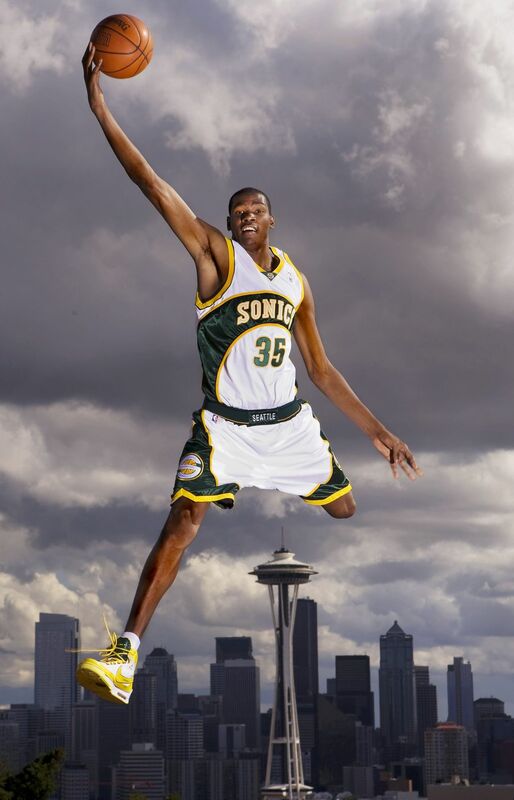 Kevin Durant was one of the only good things to come out of the Sonics’ final season in Seattle. The Sonics acquired the 19-year-old phenom with the No. 2 overall pick in the 2007 NBA draft and selected Jeff Green at No. 5. Durant, a Washington D.C. native who spent one year at Texas, moved to Seattle in the summer of 2007 with his mother Wanda Pratt and two cousins. 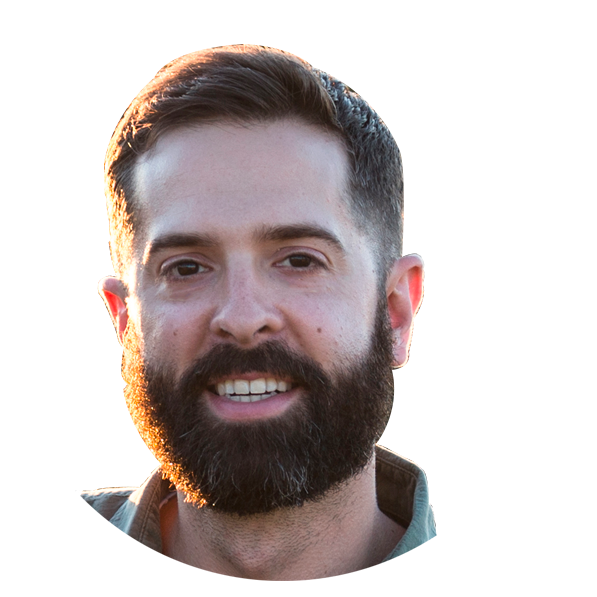 He bought a $2.8 million home in Mercer Island. 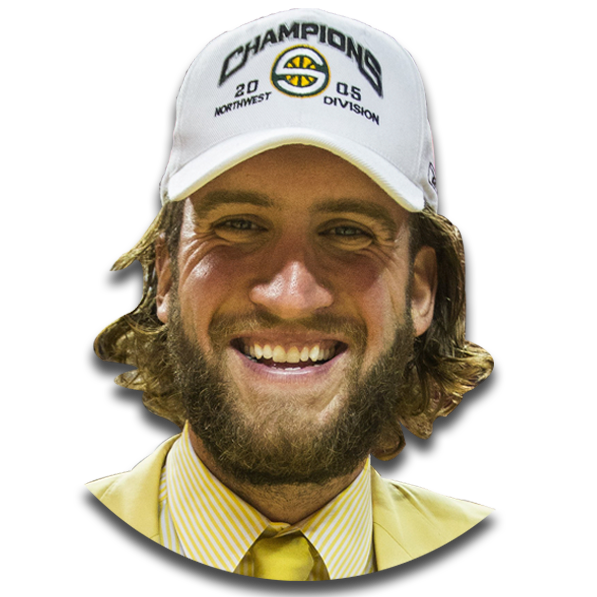 The new kid in town quickly ingratiated himself with the Sonics fan base and the city’s hoops culture. Durant easily won the 2007-08 Rookie of the Year award after averaging 20.8 points, 4.4 rebounds and 2.4 assists in 80 games. 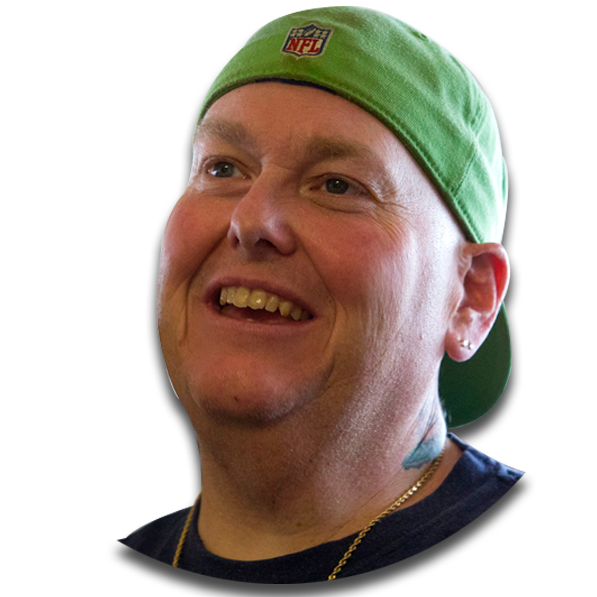 Seattle came to occupy a special place in his heart. Unfortunately, Durant’s tenure in Seattle didn’t last very long. 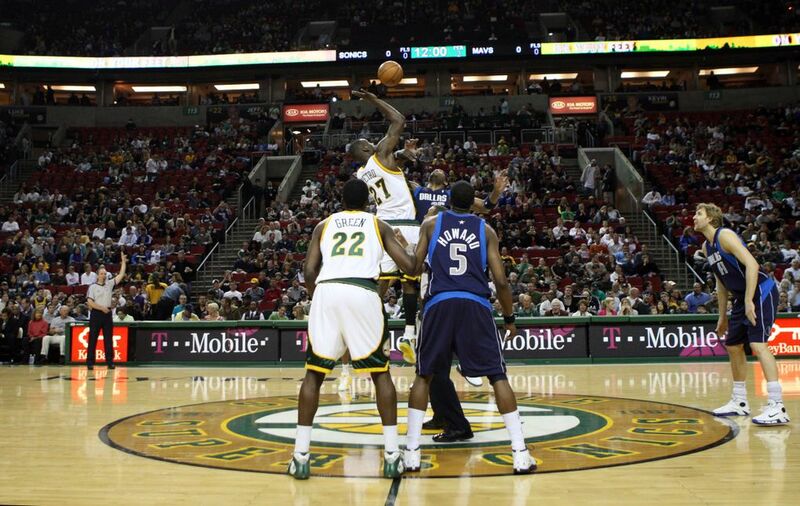 Two games into his rookie season, on Nov. 2, Bennett made good on his threat to move and announced plans to relocate both the Sonics and the Storm to Oklahoma City. Defeat clung to the Sonics throughout that final season. Seattle had its worst start in franchise history – 2-14 – endured a 14-game losing streak, and fell to a miserable 13-38 by the All-Star break. This was a weak team leaning on a promising but inexperienced young star in Durant, and his versatility and raw talent wasn’t enough to compensate for their lack of quality depth. But even though it felt as if the front office had called it quits, the coach and players say they never gave up. On April 6, in their penultimate home game, the Sonics rewarded those dogged home fans with a thriller that avenged the humiliating defeat to Denver three weeks earlier. Durant scored 37 points and Green had 35 to lead Seattle to a 151-147 double-overtime win against the Nuggets at KeyArena. 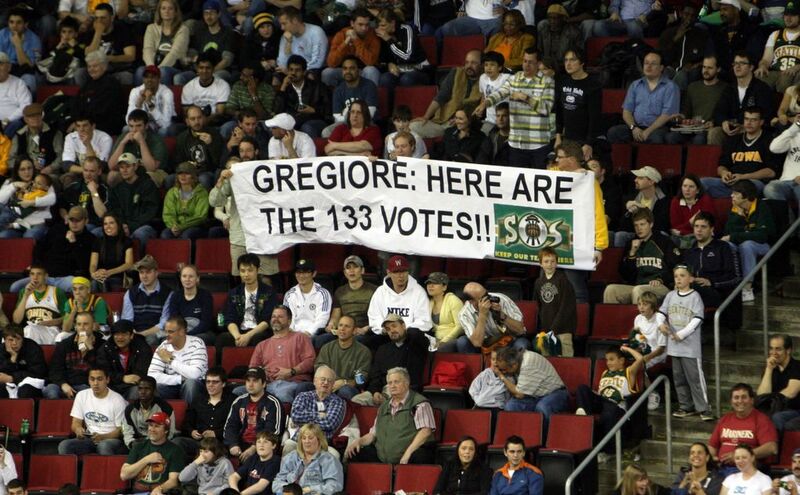 That day, even the Nuggets’ coach – former Sonics coach George Karl — had an opinion on the Sonics’ rumored impending departure from Seattle. The Sonics entered their final home game after a treacherous three-game road trip through Texas that included lopsided losses at Dallas, Houston, and San Antonio. 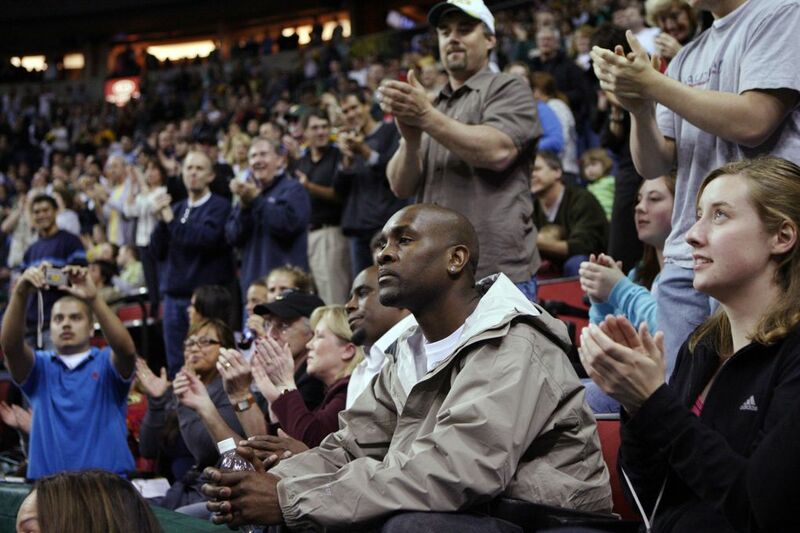 A sellout crowd of 17,072 fans packed KeyArena on a Sunday night. The Dallas Mavericks were fighting for a playoff spot. The Sonics were just trying to tune out the noise about a potential move and close out the season strong. On the court and in the stands, there was a surreal mix of anxiety and uncertainty. 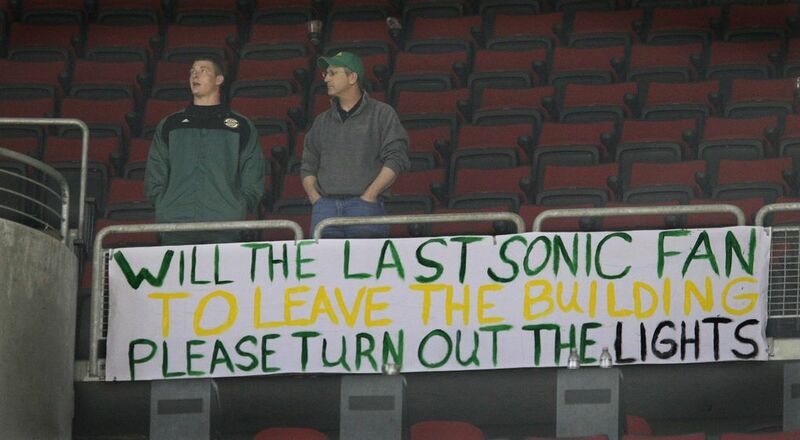 Before the game, even Mavs owner Mark Cuban said he was not in favor of the Sonics moving to Oklahoma. 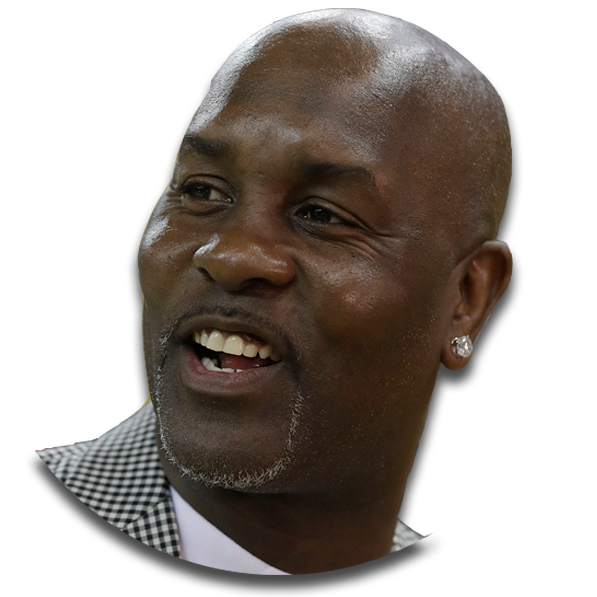 Down 95-89 with 3:14 left, the Sonics ended the game with a 10-0 run and held the Mavs to 0-for-8 shooting the rest of the way. Earl Watson led Seattle with 21 points and Nick Collison had 18. 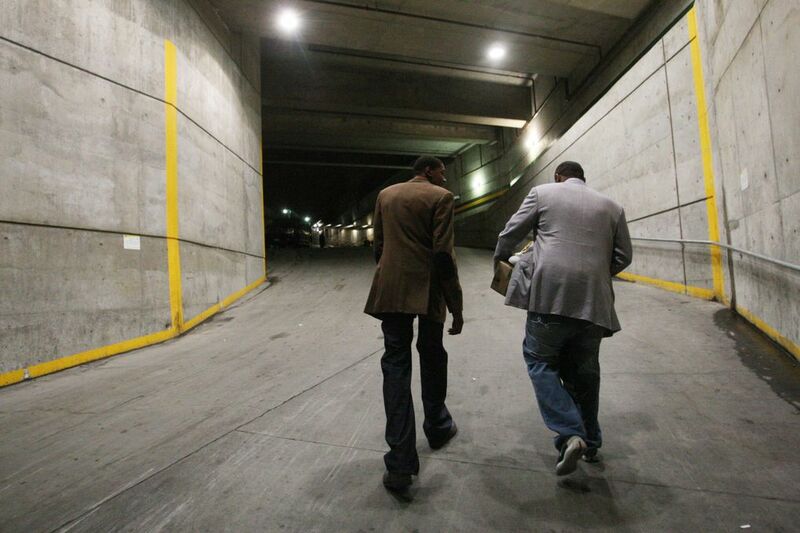 “The passion that you felt that night, that final night of the KeyArena. It tugged at your heart. I know I had tears in my eyes that night and I know everybody around me had tears in their eyes because they knew this was possibly the end of what’s been so many years of enjoyment for all of us. In the end, nothing mattered. 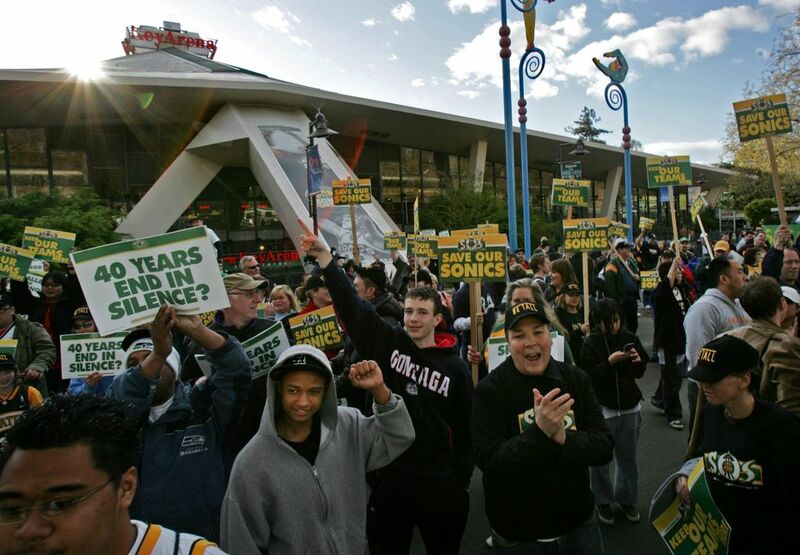 Less than three months later, the Sonics’ 41-year run in Seattle ended: Bennett paid the city of Seattle a $45 million settlement and took his team to Oklahoma City. Since the Sonics’ departure, the Seahawks, Sounders and Storm have won titles and the NBA has moved on without Seattle. 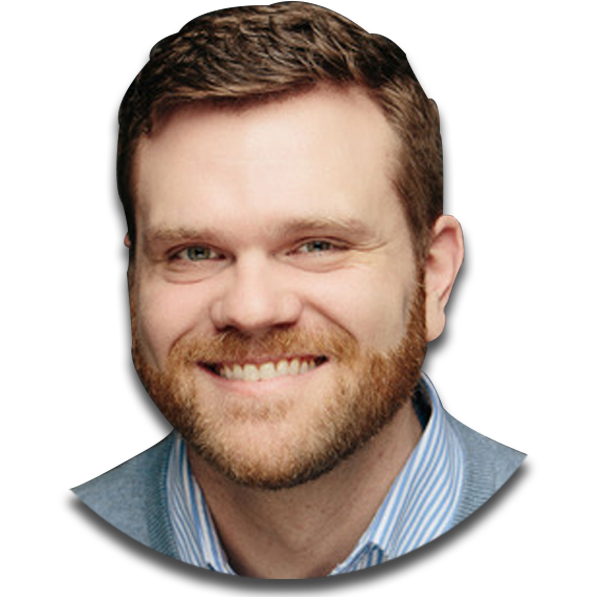 Investor Chris Hansen nearly brought the Sacramento Kings to town, but the NBA overwhelmingly rejected his bid in 2013. NBA basketball made a cameo in Seattle with Friday’s nationally televised ESPN exhibition game between the Warriors and the Kings, but there’s no telling when the NBA and Seattle will reunite for real. 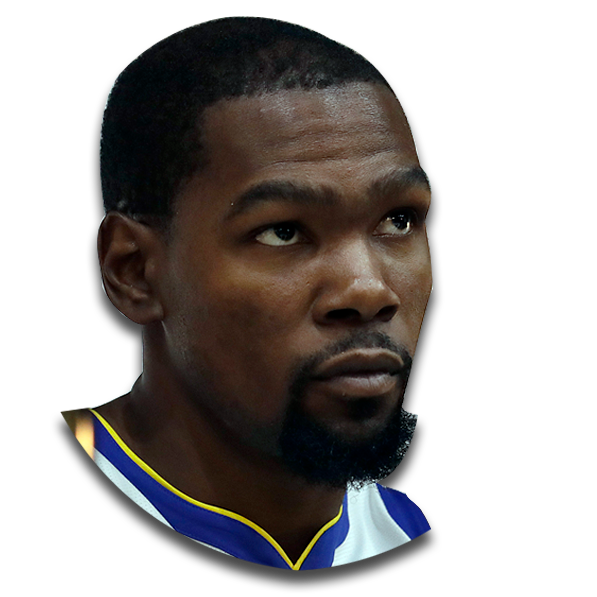 At age 30, with two NBA titles and Finals MVP awards, Durant returns to the city where he began his pro career, but this time he’ll be dressed in the blue-and-yellow of the Golden State Warriors instead of the Sonics’ green-and-yellow. It’s another reminder of what Seattle lost, and what Durant could have been to this city’s sports culture. Durant feels the city’s longing. And he shares one belief with thousands of Sonics fans still mourning the loss of their team: Seattle needs an NBA team again.